The RAW roster took Cape Town by storm! The WWE superstars of RAW stopped over in South Africa yesterday for a Live Event in Cape Town. The Live Event started with a 10 bell salute for Bruno Sammartino who passed away aged 82. 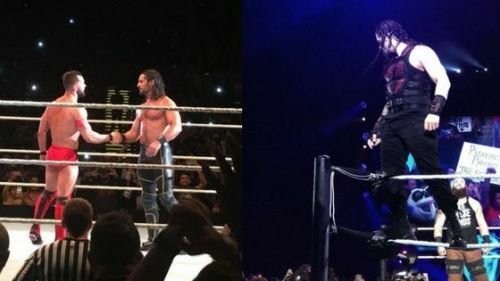 Bray Wyatt and Matt Hardy teamed up again in Cape Town in a win over The Bar and Gallows and Anderson. This could be the last RAW live event for both The Bar and the Good Brothers. Cruiserweight Champion Cedric Alexander faced Drew Gulak for the Cruiserweight Championship. Alexander retained after hitting Gulak with a Lumbar Check.